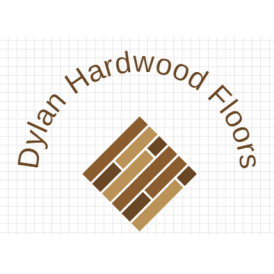 For a locally owned and operated flooring store, turn to Dylan Hardwood Floors in Caldwell, NJ. 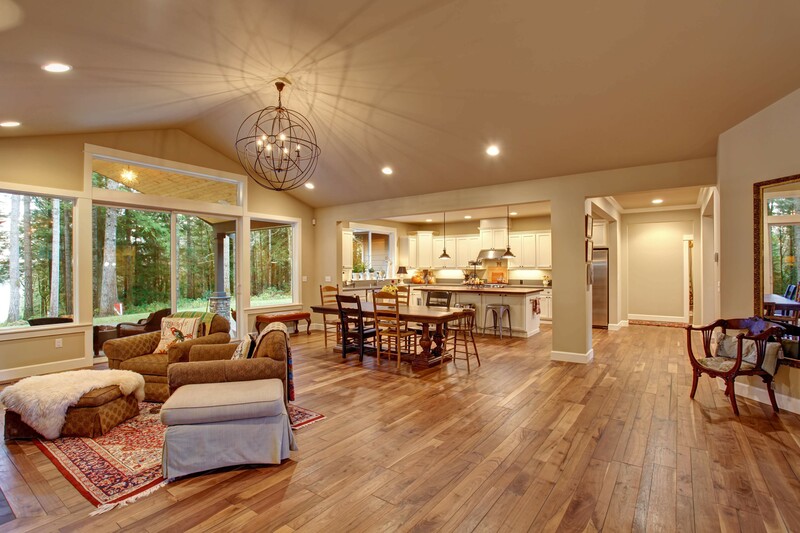 We know your home deserves the undivided attention it needs when it comes to its floors. We specialize in hardwood flooring and hardwood floor refinishing. 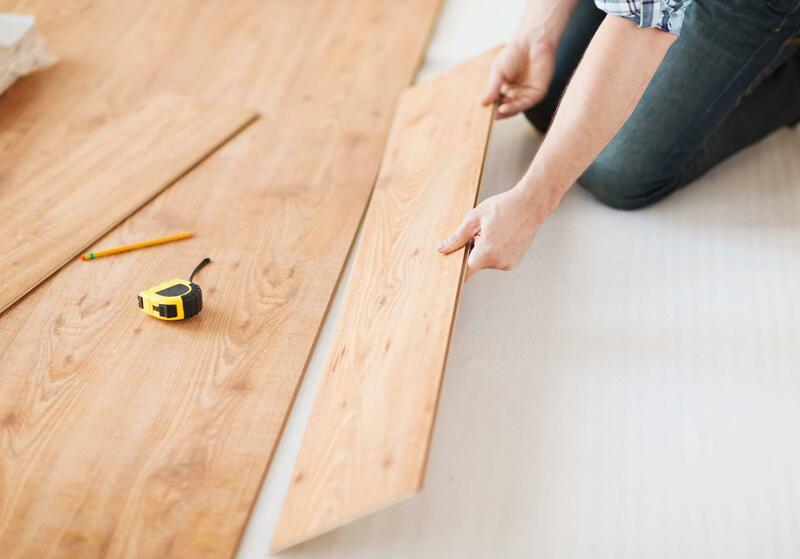 We hold more than 14 years of experience in hardwood floor service and can help you keep your floors in excellent shape. For a licensed and insured flooring expert, consider us for the job. We carry a wide selection of hardwood floors. Our hardwood flooring experts work with leading brands and manufacturers, making sure you only acquire the best quality products and services from us. When you work with us, you will see the difference we make other flooring contractors are unable to do. We specialize in hardwood floor refinishing, hardwood floor restoration and hardwood floor installation. In addition, we also tackle hardwood floor replacement and hardwood floor buffing. 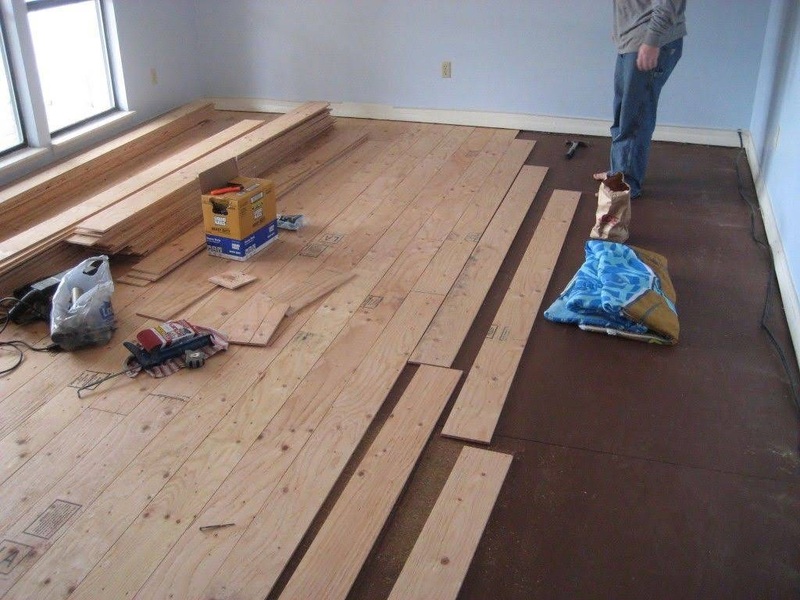 At Dylan Hardwood Floors in Caldwell, NJ, we can help you get the floors you want. We know that floors can tie a room together. Call us to get your floors newly installed or refinished.